Room Upgrades: Bay view or Spa Room upgrades available on request. 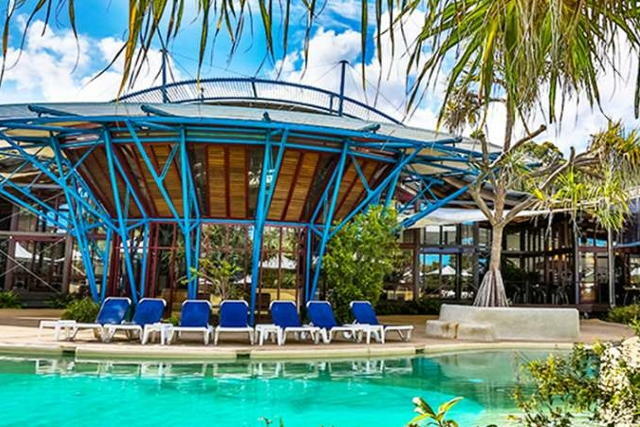 Kingfisher Bay Resort is a quality, fully integrated resort located on the secluded World Heritage Fraser Island. 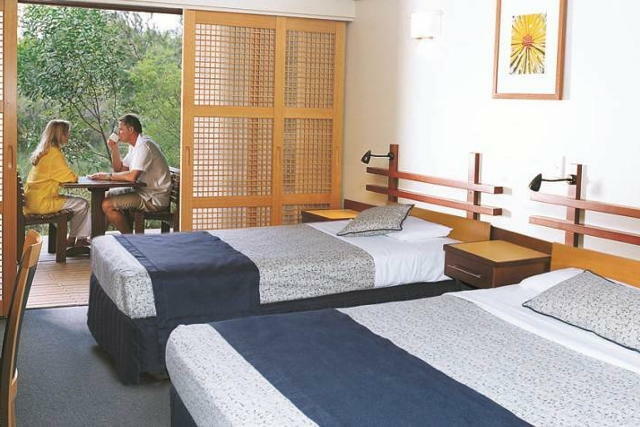 The resorts hotel rooms feature private decks which overlook the sea or the lakes and forests which surround the resort. 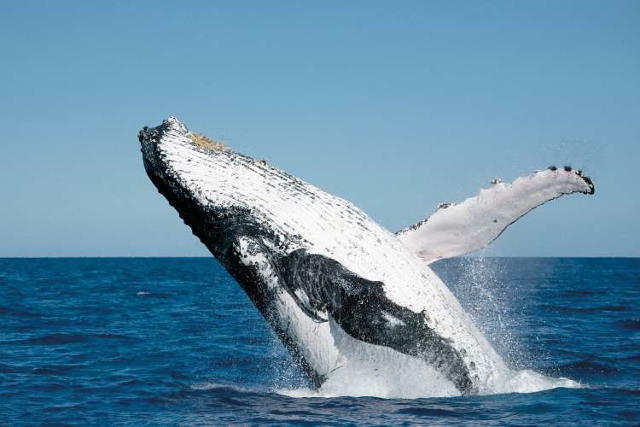 This winter whale watch package gives you the oppotunity to experiecne the great humpback whale migration. 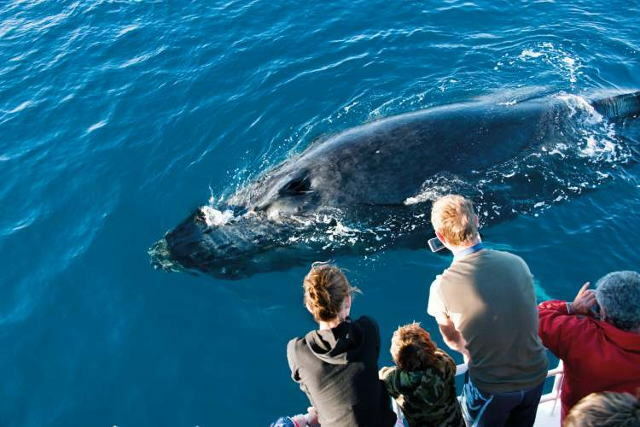 See mothers and calves at play whilst being guided by expert marine ranger commentary. The whale watch tour is operated by Kingfisher Resorts whale watch partner Quick Cat II. Quick Cat II is a fast and stable purpose built whale watching vessel boasting all round viewing decks and underwater viewing facilities. 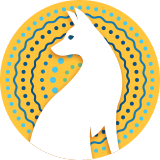 The standard package can be upgraded to include a ranger guided 4WD day tour of Fraser Island for additional fees. Available: 1 August - 30 October.